OC Mom Activities: Special 4D Showing of Nightmare Before Christmas! 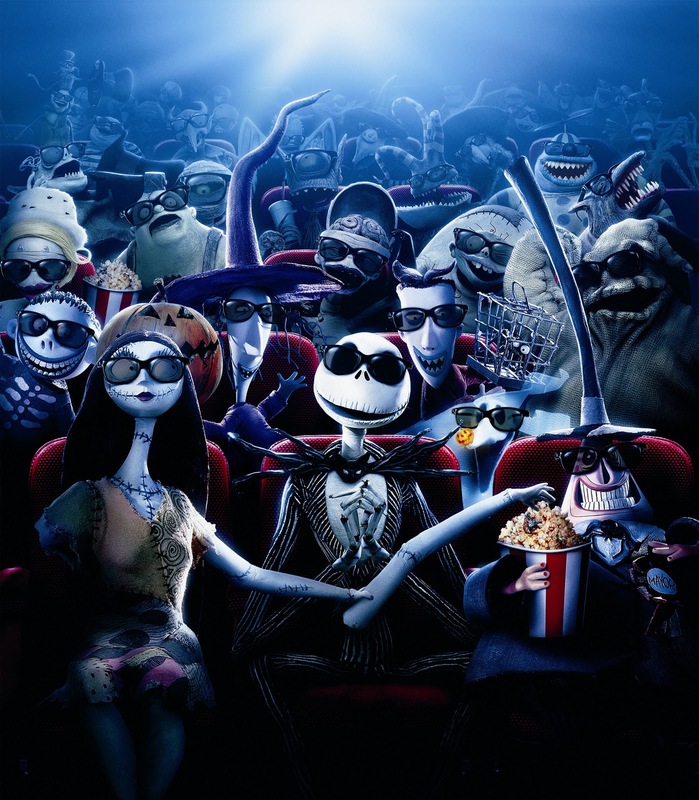 If you have (or if you are) fans of Tim Burton's Nightmare Before Christmas, you have to make the trip to the El Capitan Theatre in Hollywood for the annual showing. It runs October 21st through October 31. It will be far cooler than 3-d, it will be in 4D! With countless neat effects like snow, fog and presented in 3D, you are sure to havve an amazing time. “The Nightmare Before Christmas” screens daily at the El Capitan Theatre at 10:00 am, 12:15 pm, 2:30 pm, 4:45 pm, 7:00 pm, and 9:15 pm. Special late night Halloween weekend shows will be given at 11:15 pm Fridays and Saturdays only. Tickets can be purchased here or by calling 1-800-DISNEY6.